Dutch trance music DJ/ producer active since 1995. 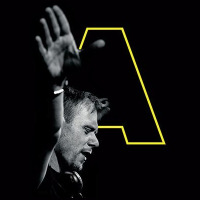 He has been #1 in the DJ Magazine Top 100 DJs poll on many occasions. Van Buuren has acheived success around Northern Europe with key tracks such as "Blue Fear", "Burned With Desire", "Serenity" and "In and Out Of Love", as well as the 2013 Top 40 album "Intense".